There are a number of tax relief programs available to seniors that, under certain circumstances, can prevent a property tax increase if they sell their existing home and buy another one. 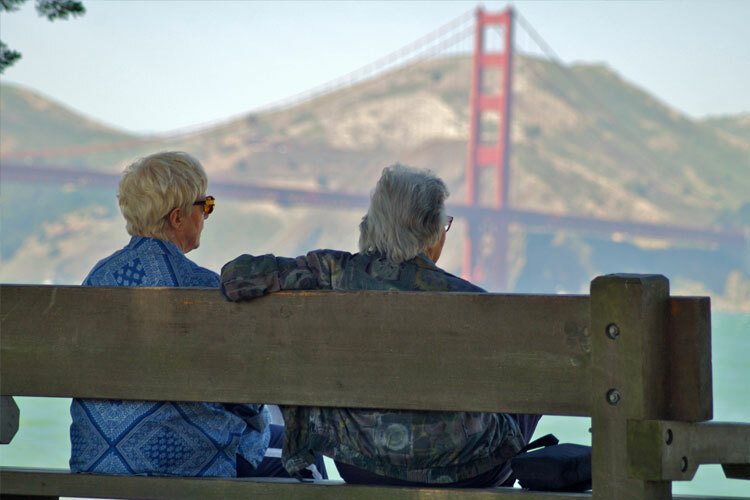 Proposition 60 allows qualified senior homeowners the ability to transfer of the base-year value of their principal residence to a replacement dwelling located in the same county, under certain circumstances. Proposition 193 allows the new property owners to avoid property tax increases when acquiring property from their grandparents.